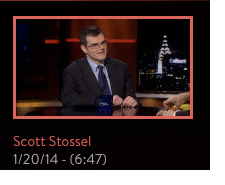 Discussing My Age of Anxiety with Stephen Colbert on The Colbert Report. 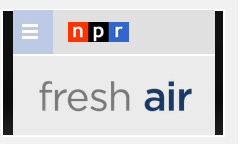 Discussing My Age of Anxiety with Terry Gross on Fresh Air. 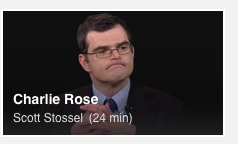 Discussing My Age of Anxiety with Charlie Rose . 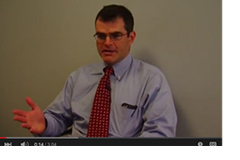 On helping kids cope with anxiety for the Child Mind Institute. 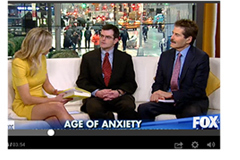 Discussing My Age of Anxiety on Fox & Friends. 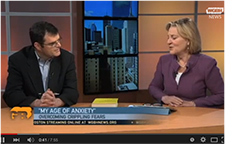 Discussing My Age of Anxiety with Emily Rooney on WGBH.